With 30-plus years of footwear industry experience, Meier will drive operational excellence as KEEN continues to build for the future. PORTLAND, OR. 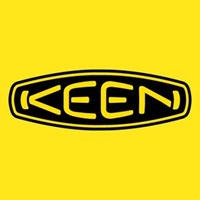 (December 5, 2016) - KEEN, a values-led, privately-owned outdoor footwear company, known for its original and versatile products, announces Jens Christian Meier as Executive Vice President of its global Value Chain. Bringing more than 35 years of experience leading casual, kids, and performance footwear brands – Meier joins KEEN to drive all aspects of the global value supply chain. In this new role for KEEN, Meier will manage and implement industry-leading best practices for KEEN’s value supply chain spanning from raw materials to the delivery of finished products, including owned manufacturing, third-party sourcing, planning, distribution, and logistics. Meier brings demonstrated experience developing, executing, and evaluating long-term global value chain strategies that drove product excellence and fan engagement for world-renowned brands. An accomplished and distinguished footwear leader, Meier spent more than 20 of his 30-plus years in the footwear industry at ECCO Footwear in various leadership roles, including Executive Vice President of Global Manufacturing, Supply Chain and Logistics, where during his tenure global revenue, pairs sold, and profitability soared, all the while elevating quality, improving processes, and expanding the global supply chain organization. Prior to ECCO, Meier was COO of children’s shoe leader, Elefanten Shoes GMBH. 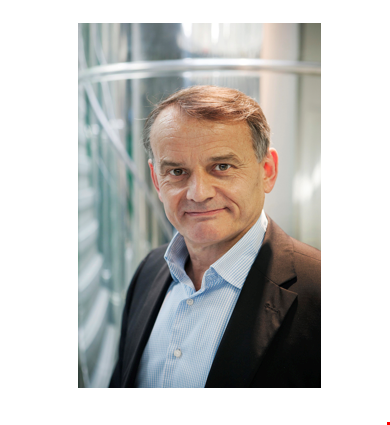 Since ECCO, Meier has been COO and Managing Director of LEGERO Shoes in Austria, responsible for leading the total value chain from product development to delivery. At LEGERO, Meier increased global revenue, significantly improved delivery performance, elevated product quality, and implemented new processes to improve efficiency. Aside from strengthening KEEN’s global value supply chain, manufacturing operations, product quality, and world-wide service, Meier’s hire continues KEEN’s dedication to propelling the brand forward through innovative product collections and increased sustainability efforts throughout the supply chain. Meier is KEEN’s seventh high-profile hire in the last year. In the past 12 months, the company welcomed Casey Sheahan as President, John Eberle as GM of Outdoor, Lifestyle and Kids, Tyler LaMotte as VP, Brand Marketing, Christy Saito as VP, Global Product Merchandising, Outdoor and Lifestyle, and Rob Langstaff as VP, International. Meier will be based in KEEN’s Portland, OR, global headquarters and will relocate to the Pacific Northwest before the end of the year. He officially joined the KEEN team on December 1.